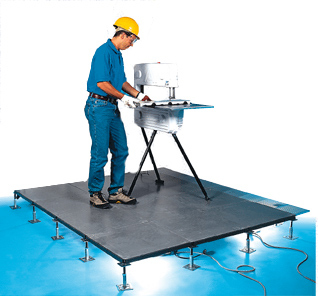 Raised Computer Floors provides a full range of services for the access flooring industry including basic raised floor installation, steps, ramps, railings, fascia, perforated panels, air grills, plenum dividers, cable cutouts, panel lifters, re-leveling and floor removals. 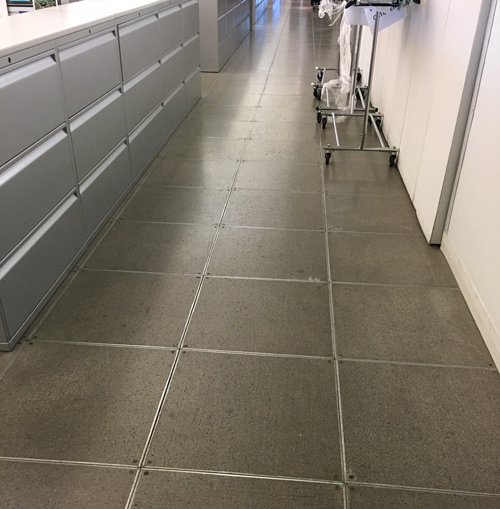 RCF can provide new or used flooring materials customized for each project and budget. Our staff, composed of highly trained professionals, is dedicated to excellence in installation and service-consistently meeting the requirements of demanding installations and tight deadlines. Raised Computer Floors is a family and friend owned and operated company which takes pride in workmanship-having completed almost 20,000 jobs since inception.